Donna’s hallmark is doing powerful proprietary consulting that offers organizations the opportunity to undergo profound shifts, creating a fluid environment that is responsive to change, committed to its mission, its people and its long-term success. A nationally acclaimed speaker and organizational development consultant, Donna is famous for her high energy, dynamic keynote addresses and presentations. 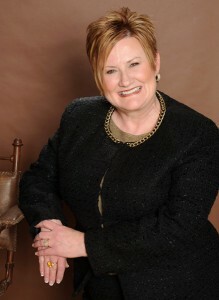 She specializes in opening and closing large national conferences, speaking to over 100,000 people annually as a keynoter. Her programs, including Leadership, Laughter and Lightness of Being, Saving Your Life & Career, Leadership in the 21st Century, Laughter Matters™:Overcoming Terminal Seriousness, have received standing ovations around the country. 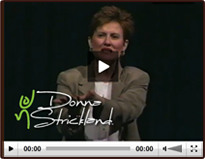 Not only is Donna an outstanding motivational speaker, she is well known for the transformational work she does with organizations as a consultant. She goes the distance with companies, walking side-by-side with them as they integrate the change and transition process, create effective leaders and leverage talent to elevate performance. She is also a certified Change and Transition Management Consultant and was among the first 50 people in the world to become accredited in the Emotional Competence Inventory. Donna is a national speaker, coach and organizational development consultant with more than 25 years of experience and well over 2.5 million workshop participants/audience members to her credit. 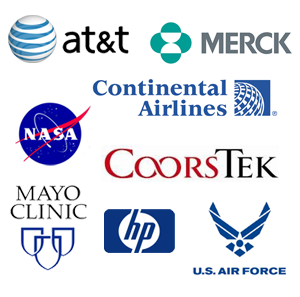 Donna’s clients have included The Mayo Clinic, CoorsTek, American Hospital Association, NASA, Hewlett-Packard, Lucent Technologies, Texaco, AT&T, Continental Airlines, Methodist Hospitals, Columbia-Presbyterian Medical Center, ACX Technologies, Voluntary Hospitals of America, the American Nurses Association, the American Hospital Association, Merrill Lynch, the United States Dept. of Interior, the United States Air Force and hundreds of health care organizations around the country. Donna has hundreds of raving clients—check out a partial client list and some of their testimonials.